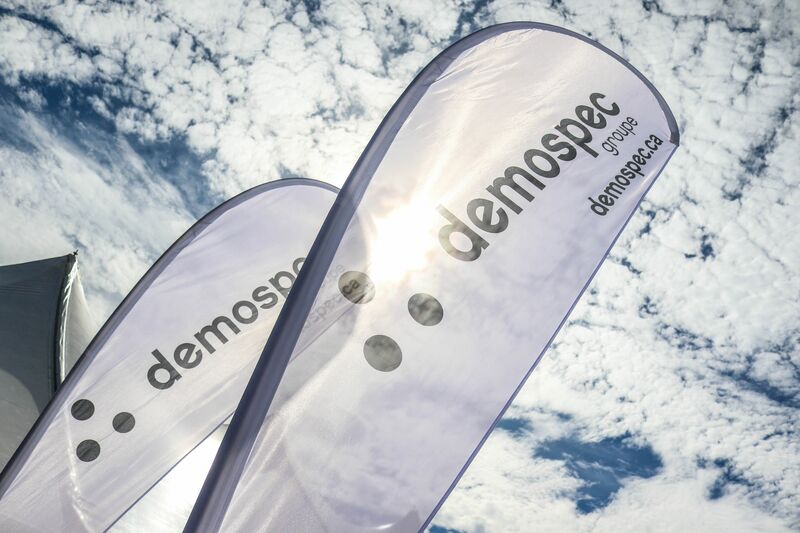 The industry itself has evolved over the years and demospec has played its part. 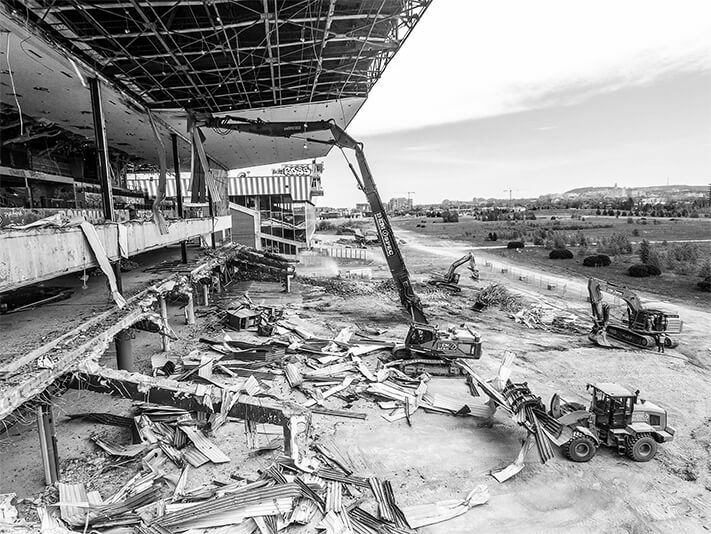 From demolition to deconstruction, from asbestos abatement to general decontamination and concrete sawing and drilling…. From 1 division to 3, touching everything and anything attached to creating space, recycling and social awareness. Our safety standards are rigorous, our whole team is based on trust, respect and unity. We have gained trust and respect through our true and fair pricing as well as devotion to our employees and clients. The quality of our work along with the quality tools and machinery at hand allow us to constantly reinvent ourselves no matter the task at hand. No project is too tedious. Being at the base a company built on strong relationships, this allows us to continuously move upward and onward. Our core illustrates that the sky is the limit. We pride ourselves on excellence and nothing less. The quality of our services and personnel is unparalleled. Our goal is to become a reference in Canada. We anticipate growth and never look back. Our employee base could very well double as well as our inventory to keep up with technology, and to continuously innovate to offer services very few companies can. We are a company with vision and a strong «WE CAN» attitude and that, sets us apart from many. 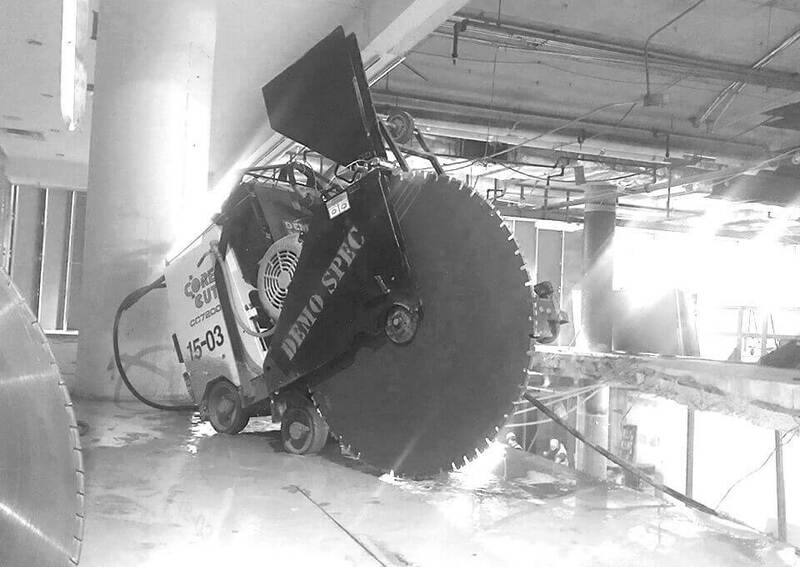 No matter the task at hand, demospec is always eager for a challenge. 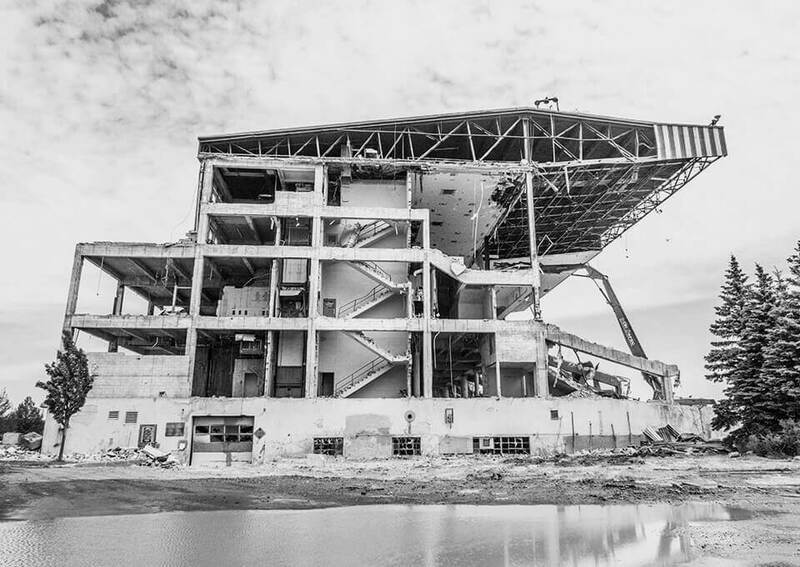 Might it be a project such as the Montreal Hippodrome, interior office space or even roller coasters, our skilled operators along with our project managers will get the job done right! 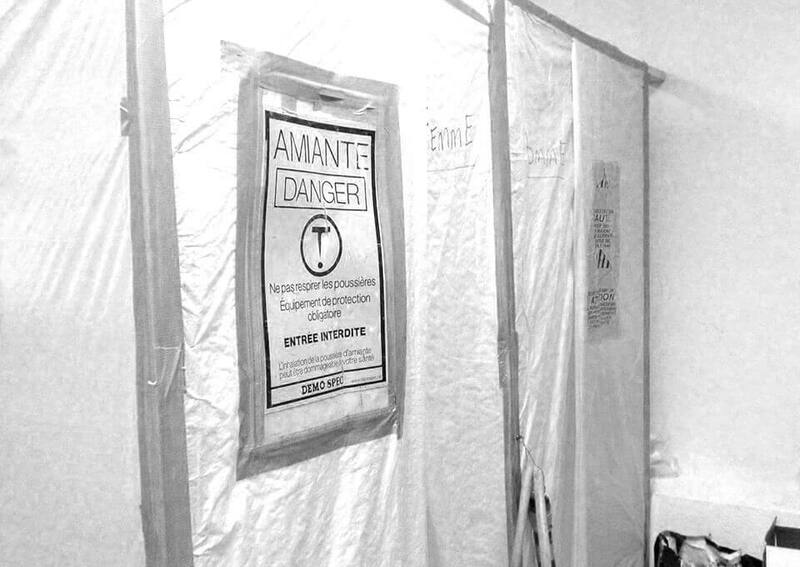 Whatever the contaminant may be our trained professionals will suggest the most appropriate procedure to ensure both the client and employees ‘safety during and after the decontamination process. The cutting and drilling of concrete is an easy task for our skilled professionals. They are provided specialized quality tools to ensure the precision and satisfaction of their work.